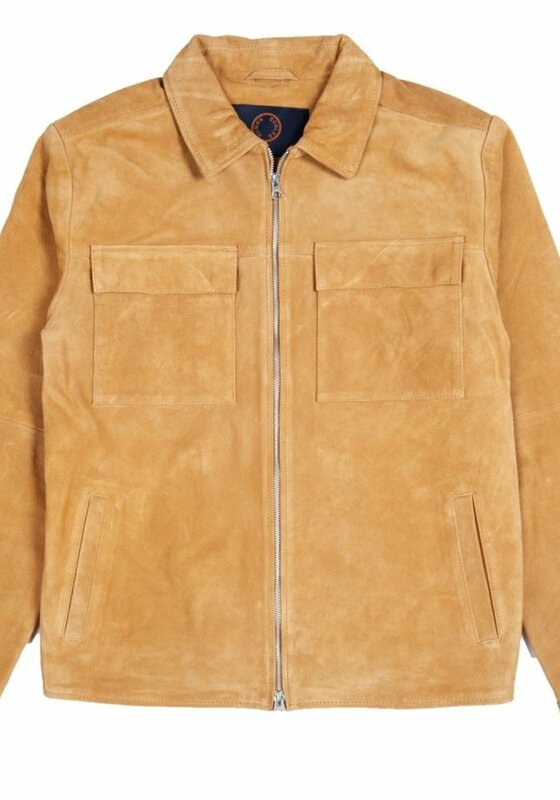 Rick a classic fit natural tan suede leather jacket. 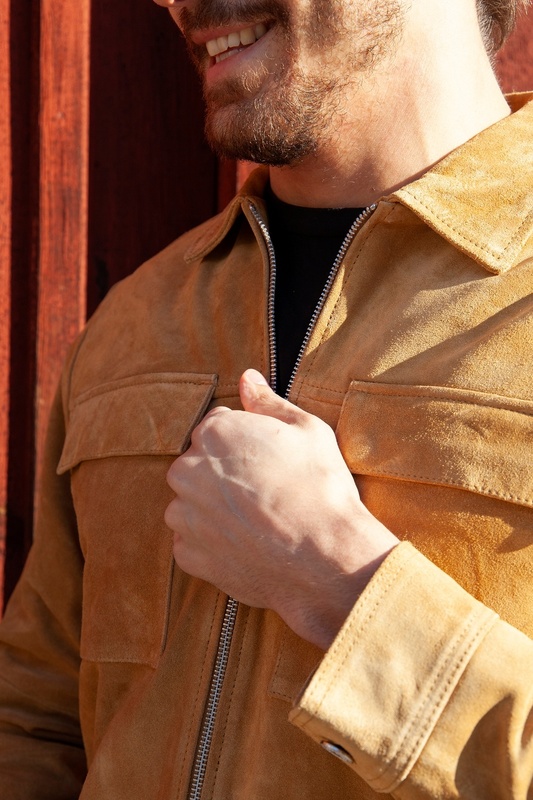 Rick is one of Human Scales classic jackets and also a true classic fit. 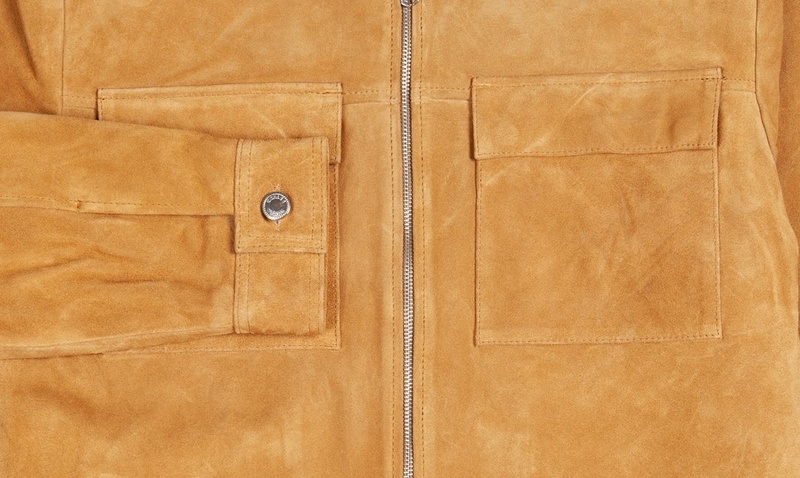 The Rick jacket is natural tanned and made from a premium suede leather jacket. 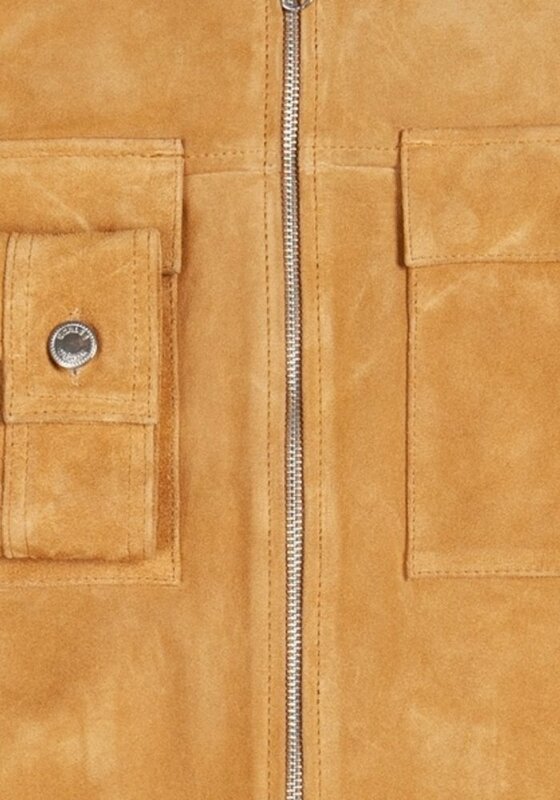 The fit and sizing are true in size and and the cut is close to tailoring. 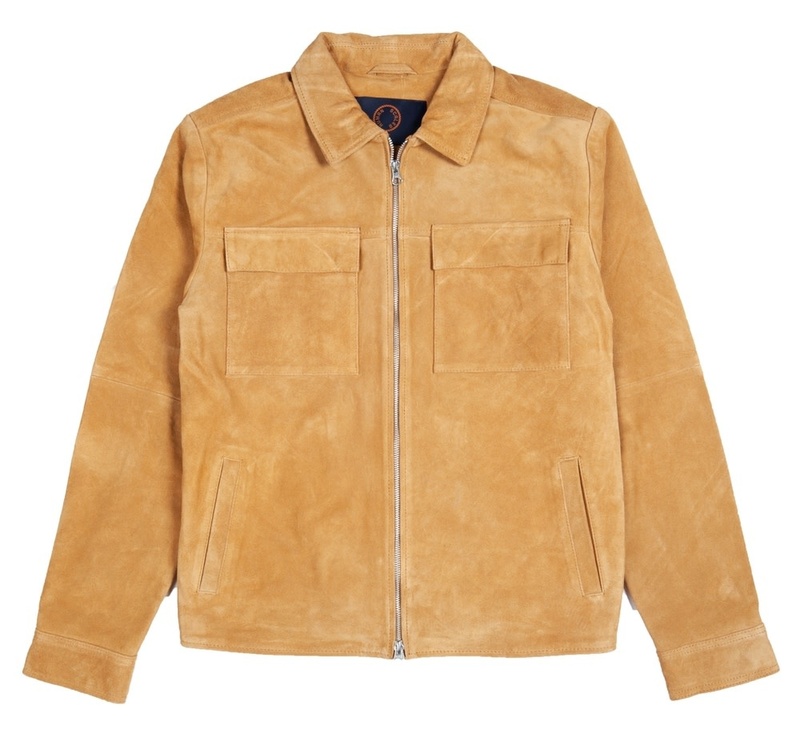 Made in Turkey from 100% premium suede.